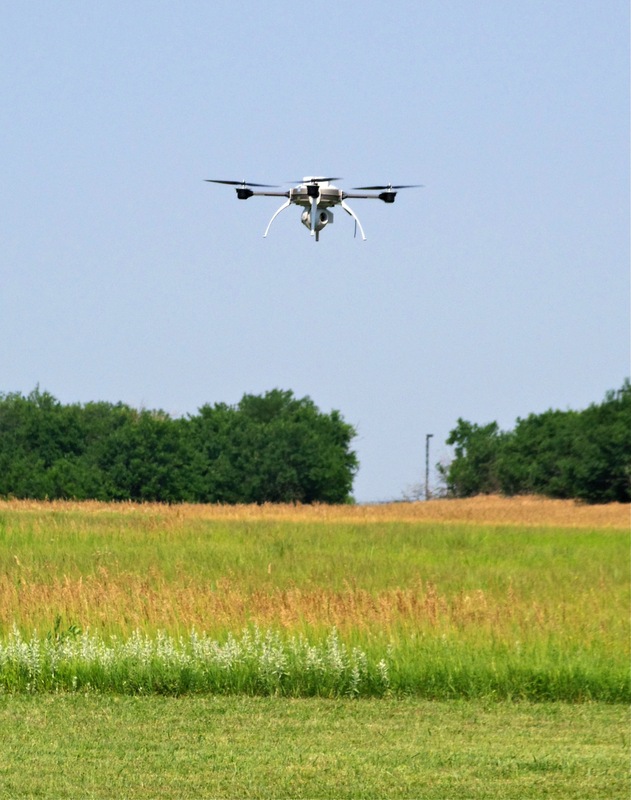 An Aeryon Scout UAS flies over a field to collect aerial imagery data that can be used to analyze crop conditions. Photo: AUVSI. The AirRobot AR100-B UAS can be used in the most diverse and extreme environmental conditions for observation, reconnaissance and inspection. Photo: AUVSI. 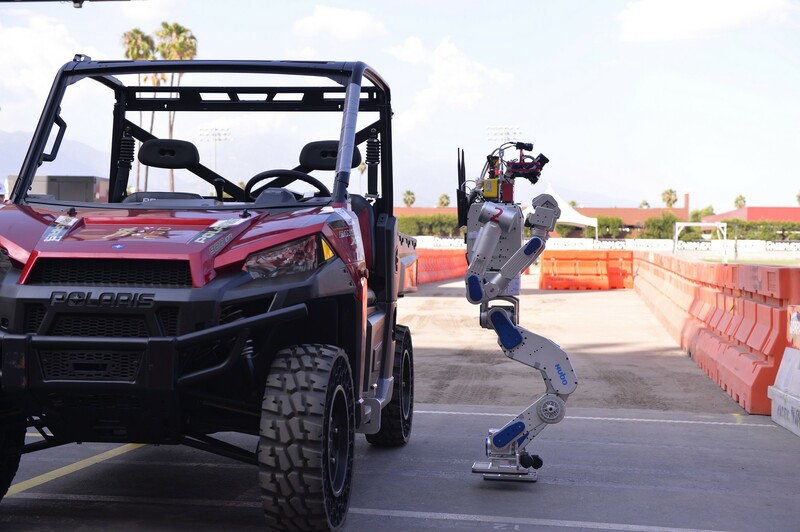 KAIST’s robot, DRC-HUBO, took first place in the DARPA Robotics Challenge, held June 2015 in Pomona, California. Photo: DARPA. The C-Worker 6 autonomous surface vehicle after a survey demonstration offshore Gulfport, Mississippi in November 2014. Photo: AUVSI. What is the Association for Unmanned Vehicle Systems International (AUVSI)? Who are the members of AUVSI? Members of AUVSI are organizations and individuals that represent all facets of unmanned systems from government, industry and academia. 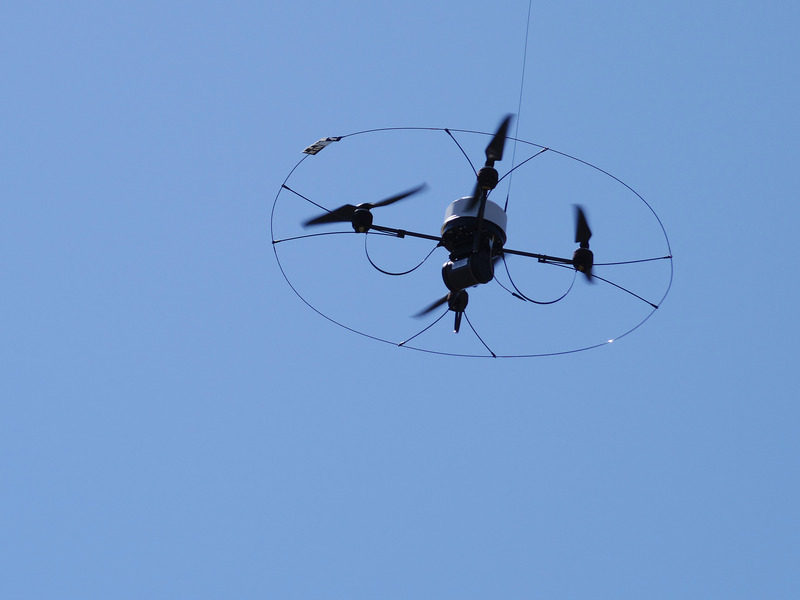 AUVSI’s members supply, design, manufacture, and employ unmanned systems technologies for defense, civil and commercial applications across air, ground, and maritime domains. View AUVSI's Orginzational Members. How many members does AUVSI serve? AUVSI has more than 620 organizational members and more than 3,000 individuals members, allowing AUVSI to represent more than 7,000 active unmanned systems professionals from more than 2,100 organizations in 55 countries. What is the AUVSI Foundation? The AUVSI Foundation is a tax-exempt 501(c)3 public charity established to support educational initiatives such as student competitions, AUVSI’s Youth Education Program, and other projects. The Foundation has provided more than $1.4 million to educational programs worldwide. Are Media allowed to attend AUVSI events? Yes! Media are welcome to attend most conferences and events hosted by AUVSI. Media registration to AUVSI events is available at no fee for qualified media. For more information or to register for an AUVSI event, contact Tom McMahon at tmcmahon@auvsi.org. View Media credentials here. Does AUVSI provide interviews and expert opinions on industry topics? Media registration provides full access to AUVSI events. Who is Eligible for Complimentary Press Badges Media Credentials? To maintain quality news coverage and media representation at AUVSI events, members of the media need current, official credentials. You must meet the following criteria and present acceptable identification to qualify for a complimentary press badge media credentials. Media credentials are intended for members of the working media who are members of editorial staffs and reporting on events, programs and activities of AUVSI and its event attendees, speakers, or exhibitors. Those requesting media registration must be currently employed by a news organization; your credentials will reflect this affiliation. Freelance writers, correspondents for college and online publications, and photographers must present a letter of assignment from an approved media outlet to be granted credentials. Advertising, public relations, marketing and sales representatives, and other non-editorial media outlet staff, will not be granted credentials and must register through general registration and pay appropriate fees. Similarly, non-credentialed companions of properly credentialed media representatives must pay registration fees via attendee registration. Proper, non-expired credentials must be presented when registering onsite at the event. Media outlet interns and student practitioners accompanying credentialed media representatives must show documentation proving college credit is being received for the internship or other proof of employment. Recording for radio and television is generally allowed at AUVSI events. Any crew member(s) accompanying a reporter for these purposes will also require credentials for entry. Assignment letters may be sent in advance and faxed to +1 703 845 9679 to the attention of communications or emailed to tmcmahon@auvsi.org. A confirmation email will be sent and media credentials may be picked up onsite at the event registration desk. A government issued photo ID will be required when you pick up your credentials at registration.